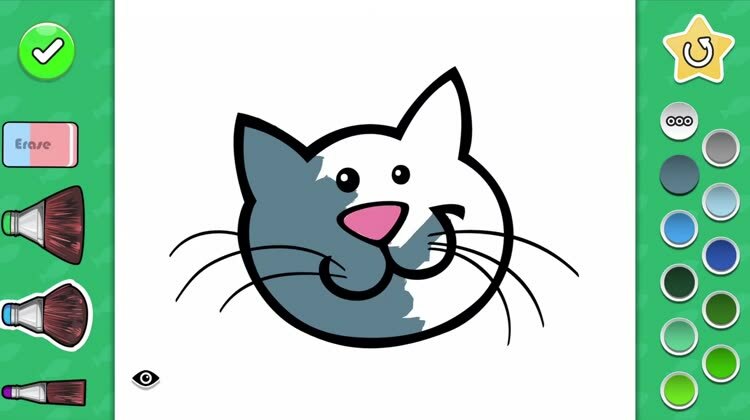 CATS is a funny drawing and coloring app for all ages! ••• START DRAWING NOW - WITH CATS! This is the free version of Coloring Your Cats MAX. Some pictures are locked. You can easily unlock all of the features via an in-app purchase.